Electric skateboards are a great way to get around a city efficiently, and to avoid the hassle of having to find a parking spot for your car. But, while they can range in price anywhere from a couple hundred to a couple thousand dollars, a large percentage use the same controller chips. Timo Birnschein’s Acton Blink Qu4tro is a fairly high end model, but that controller meant the remote was still frustrating to use. So, Birnschein designed his own open source remote. Birnschein’s Open esk8 Remote works with any electric skateboard that uses the NRF24L01+ chip for wireless communication — which is probably most of them. It addresses many of the frustrations found in OEM remotes included with these mass-produced electric skateboards, including better battery life indicators, improved throttle control, and more consistent communication. It also feels a lot more solid, which is an important consideration for a device like this. Inside Birnschein’s remote is an Arduino Nano, an nRF24L01+ breakout board, a DC/DC converter board, a throttle potentiometer, a power switch, LEDs, micro switches, a buzzer, and 2 AAA batteries. 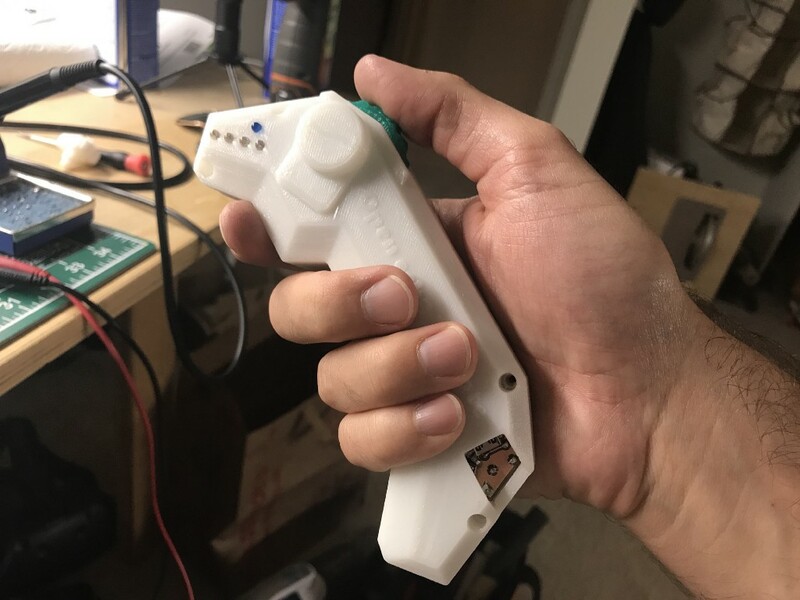 To build this, you’ll need a 3D printer for the body of the remote. To make the PCB you’ll need a small mill, or you can simply send the design out for professional fabrication. Thanks to Birnschein’s hard work reverse-engineering the NRF24L01+’s wireless communication protocol, you can build your own remote that works much better than the one that came with your electric skateboard. 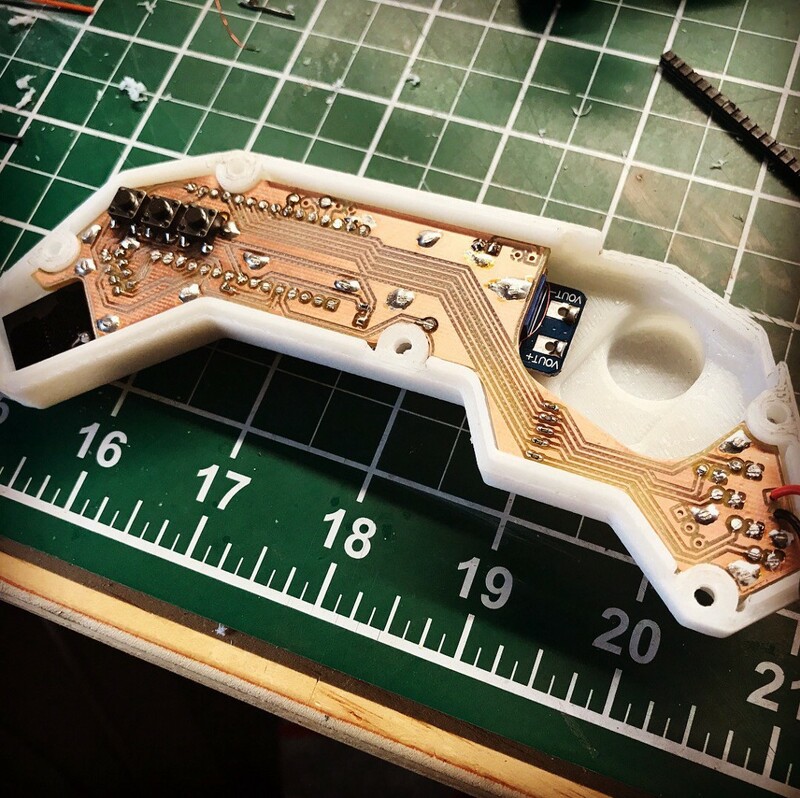 An Open Source Remote for Your Electric Skateboard was originally published in Hackster Blog on Medium, where people are continuing the conversation by highlighting and responding to this story.